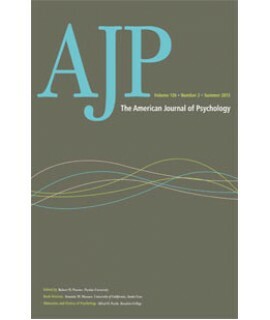 Consulting Psychology Journal: Practice and Research - Philippine distributor of magazines, books, journals, etc. 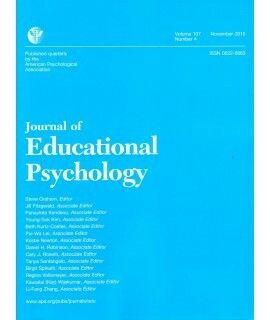 Consulting Psychology Journal: Practice and Research is published by the Educational Publishing Foundation in collaboration with the Society of Consulting Psychology (Division 13) of the American Psychological Association. 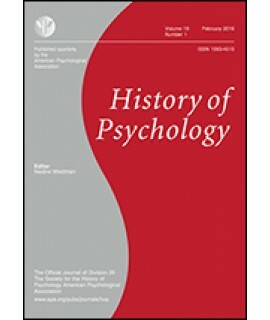 The mission of this journal is to advance knowledge and practice in consulting psychology. 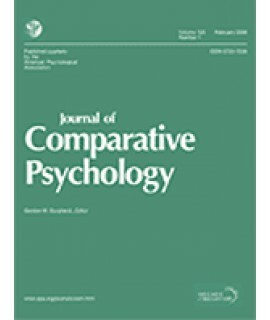 Consulting Psychology Journal: Practice and Research also publishes special topic issues with guest editors on a regular basis.